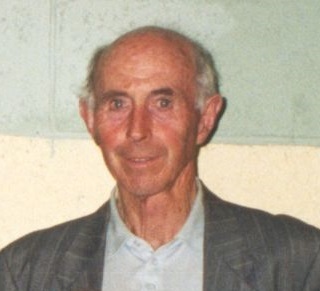 Micheál Ó hEidhin (RIP) was a local from Carnmore. He was a member of the Historical Society in Claregalway, as well as President of the Carnmore Hurling Team. Subjects covered in the interview are 1916, Black and Tans, Food Rations in 1940’s, Farming and General comments on Claregalway from the 40’s to the 80’s. This page was added on 25/01/2017.